England's loss to Croatia in the FIFA World Cup semi-final in Moscow inspired mixed emotions in Three Lions fans. There was immense pride that their side had far exceeded expectations in Russia, coupled with a nagging sense that they had blown the opportunity of a lifetime to reach a World Cup final. 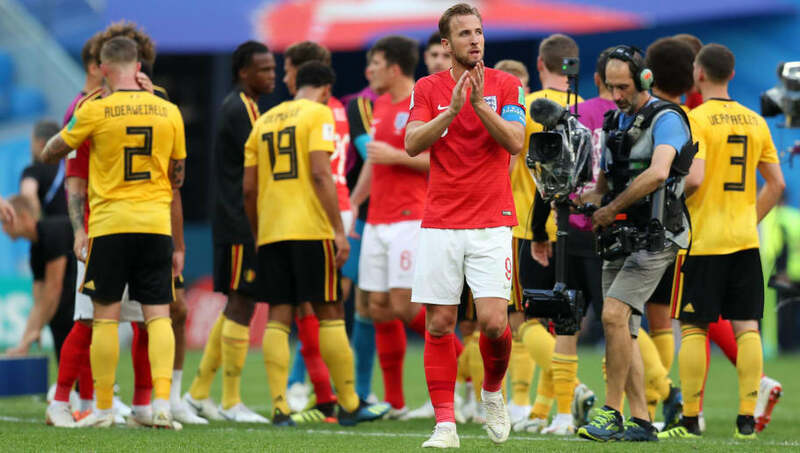 Yet manager Gareth Southgate has repeatedly stressed that the current England side is merely a work in progress, and that the finished article will be significantly better. After all, most of his first choice players are yet to reach the peak of their careers, and England's recent successes at youth level are another reason to be optimistic about the Three Lions' future. Nevertheless, England don't have a great record of building on past semi-final exits. In fact, if the other three are anything to go by, their fans could be in for a rough ride for many years to come. Here is a brief summary of how the Three Lions have fared after their previous three semi-final losses. Let's hope that Southgate's charges can buck the trend. 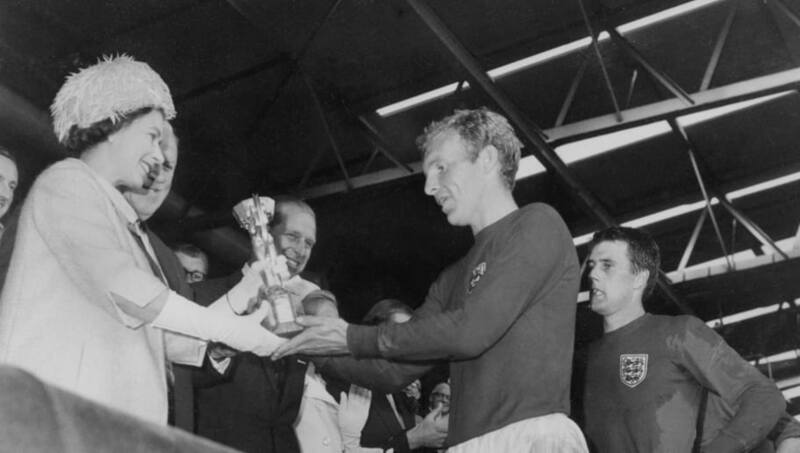 The World Cup holders' run to the semi-finals of the European Championship in 1968 proved that their triumph on home soil was no flash in the pan. The Three Lions defeated holders Spain home and away in the last eight to set up a last four clash with Yugoslavia. If Nobby Stiles and Geoff Hurst had been fit, they might have done better than lose 1-0. All in all, the omens still looked good for England. Unfortunately, it took them 22 years to reach another semi-final, and they didn't even qualify for the World Cup in 1974 or 1978. The unexpected run to the last four in Italy remains one of the most iconic achievements in England's football history. 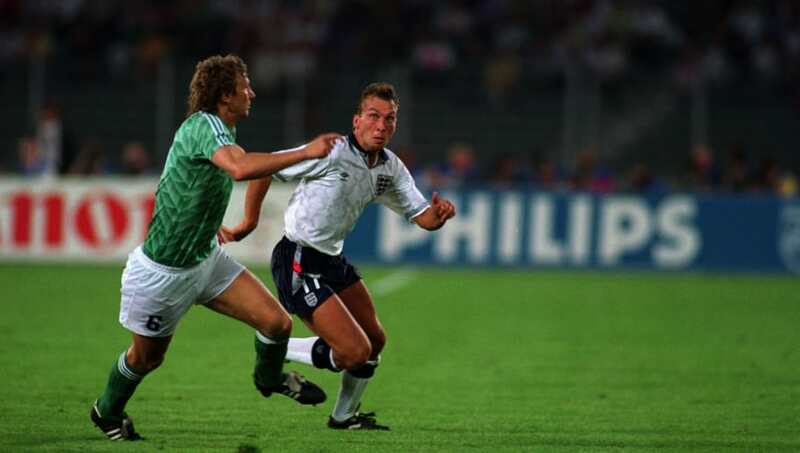 You had David Platt's brilliant volleyed winner against Belgium, Gary Lineker's two penalties against Cameroon - and, of course, Paul Gascoigne's tears after being cautioned against West Germany in the semi-final, as he realised he'd miss the final. In the end, England lost on penalties, but it was an honourable defeat. Sadly, it was all downhill from there. With Graham Taylor at the helm, England flopped at the 1992 European Championship and didn't even qualify for the 1994 World Cup. Terry Venables' England played some outrageously good football - and benefited from some outrageously good luck - to reach the semi-final of the 1996 European Championship, which they hosted. 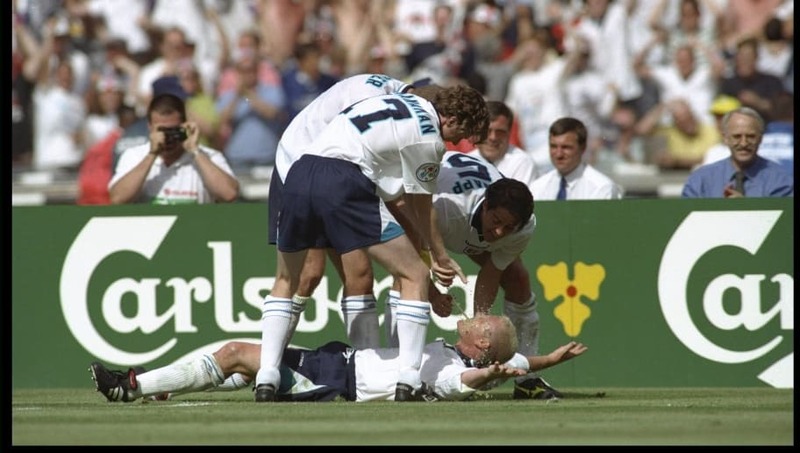 Gascoigne's magnificent goal against Scotland and their 4-1 demolition of the Netherlands are among the greatest moments in England's history. Three Lions fans are generally less keen to recall the quarter-final win over Spain - in which La Roja had a legitimate goal disallowed and were denied a clear penalty. In any case, another honourable penalty shootout loss to Germany followed - as did 22 frustrating years without another semi-final.